Jessi's Design: Friday Favs: Gone to the Beach! 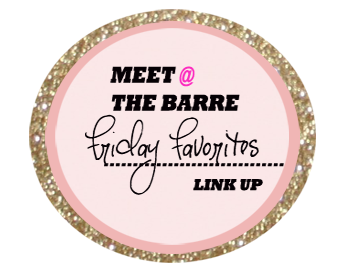 Linking up with Amanda from Meet @ the Barre for Friday Favs! Ya'll!! I need you must-haves for beach bags still! Office job people? This quick easy 10 min one you can do multiple times! 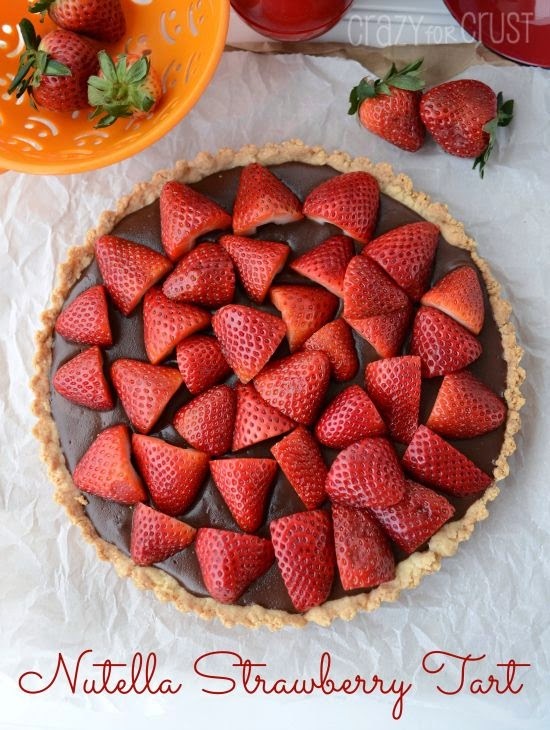 yum- a nutella strawberry tart sounds amazing! I don't think I ever stop craving nutella- it's too delicious. Have a great weekend! Love this post! Especially that you're going to the beach! Just got back and wish I never came home! I'm obsessed with Nutella so that tart looks amazing! Love the E&J bag! But yikes not the price! Yay for a loooong vacation!!! Sounds amazing! I love that beach bag! The colors are so pretty and fun! Have a GREAT vacation! I hope the bathroom remodel goes well toO! Have a great vacay!! The beach sounds amazing right about now. Can't wait to see your master bath too! ahh have a great vacay! Ahhh yay, so happy for you! 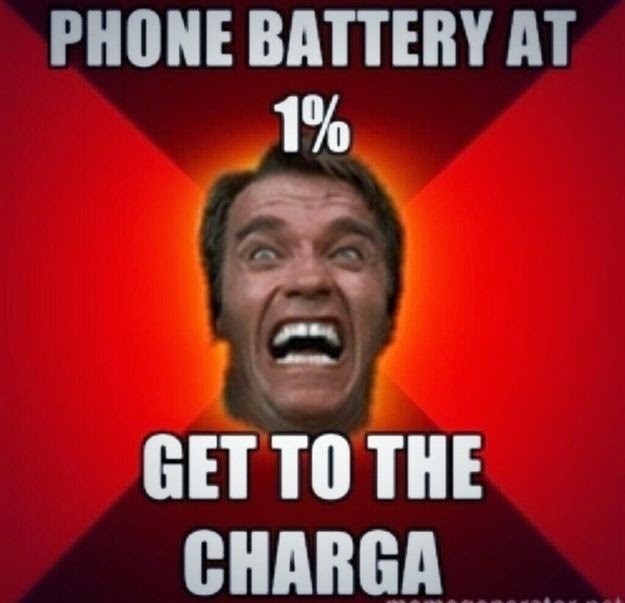 Have a blast :) That Arnold pic, hilarious! Have an amazing trip to the beach!!! Jealous! And that beach bag is SO cute! Love it! You have my heart. That fall purse and the nutella tart. OMG. Have a great beach trip! 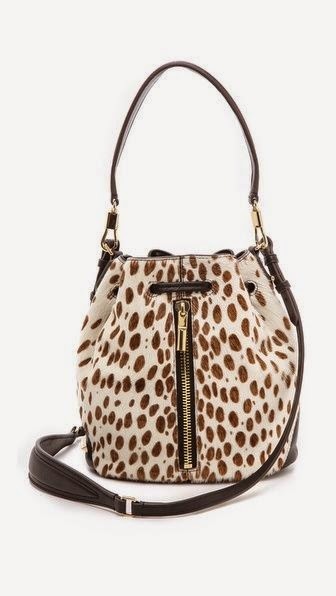 Obsessed with that Elizabeth & James bag -- better start saving my money, ha! Have a wonderful vacation!! Have a wonderful time! There's just something so magical about the OBX isn't there? Maybe I'm just partial because Kitty Hawk is where we said I DO! 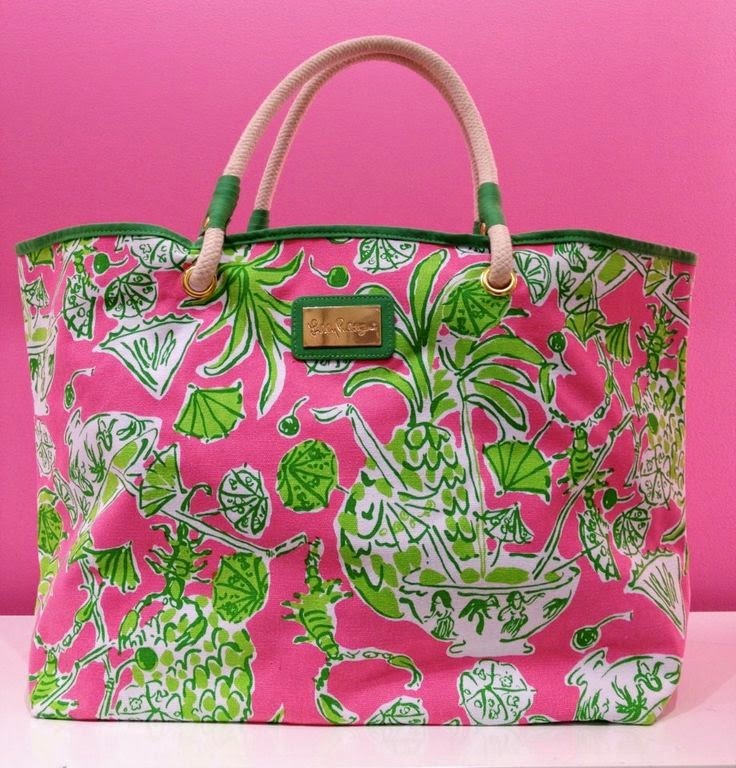 Loveee that beach bag! 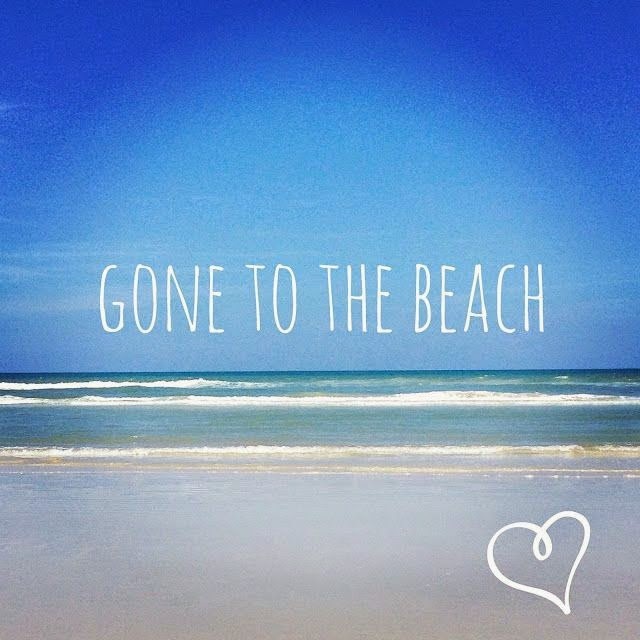 Hope you have the best time at the beach! xo to you! Have so much fun on vaca, Jessi! Jealous! Get some relaxation in!! Have so much fun, we love hatteras!!!! Have fun on your vacation!! Can't wait to see the bathroom! !